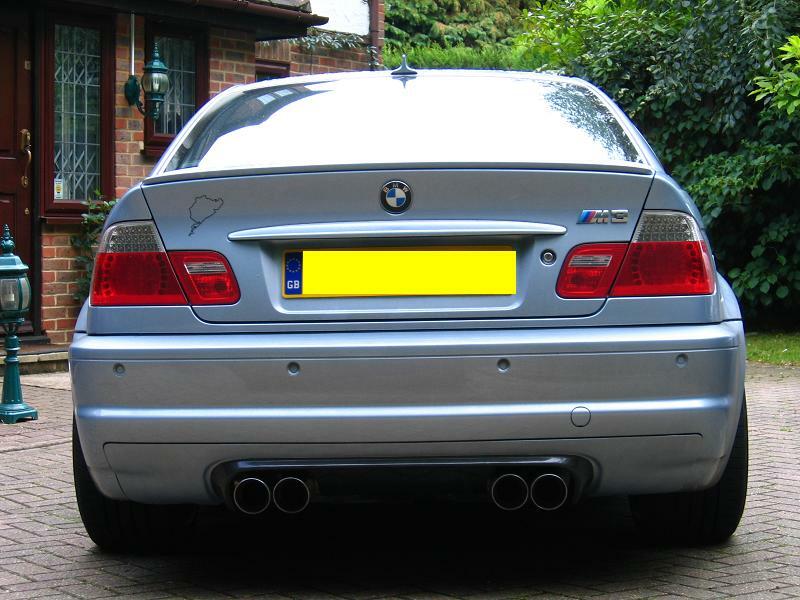 Eisenmann Exhaust system for E46 M3 with 4 x 83mm Tips. Driven by the vision of technical perfection, Rolf Eisenmann developed his own rear sports silencer for his Porsche in 1988 and in doing so, he simultaneously set new standards in performance, sound and design. Passion for Eisenmann’s innovation spread beyond the group of Porsche fans. Nowadays, Eisenmann Exhaust Systems develops exhaust systems for Audi, BMW, Mercedes-Benz, Porsche and VW, among others and is a certified supplier for various automobile manufacturers. All Eisenmann exhaust systems are handmade-to-order in their factory in Germany and will normally take approx. 4 weeks to produce and ship. Orders are delivered from the factory directly to your door. 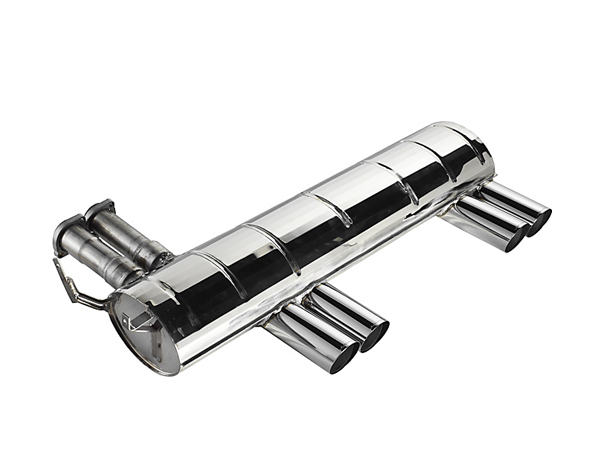 Eisenmann exhaust systems are available with two sound levels: Approx. Sport (+ 3-4 dB) and Pro Race (+ 6-7 dB) over stock system on non-turbo cars, and a bit less on turbocharged and diesel cars.